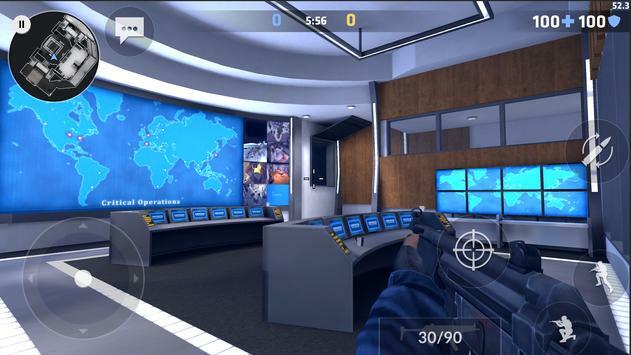 Are you ready for the most skillbased mobile FPS? 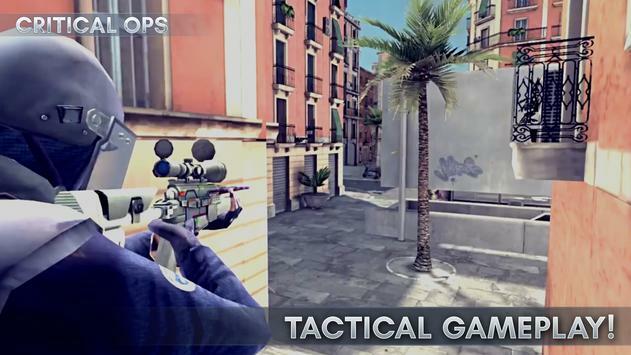 Critical Ops is a firstperson shooter that features competitive combat through beautifully crafted maps and challenging game modes. Battle it out alongside your band of brothers or lead an individual scoreboard. Will you fight as a member of Coalition or The Breach? The outcome is determined by your skills and your strategy. Offering no inapp purchases that give competitive advantages, we guarantee a FAIRTOPLAY scene! Master a variety of weapons and skills by competing in intense PvP gameplay. Competitive ranked games pit you against other similarly skilled operatives. While playing, you will learn new mechanics and gain knowledge, allowing you to evolve as a player. Regular updates improve game performance, unlock new game modes, features and skins to personalize the experience for you as a player. Critical Ops is and always will be a FREETOPLAY game. Purchases are purely cosmetic. 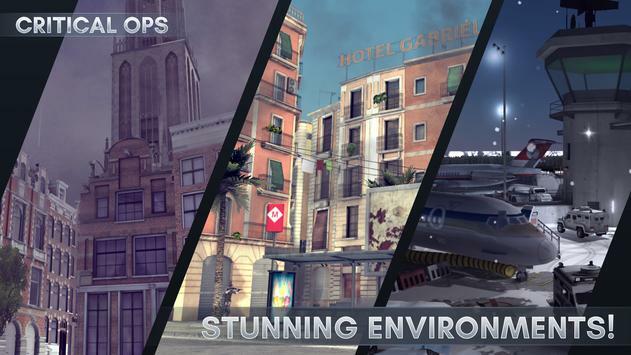 Please review Critical Ops Game and submit your comments below. We will collect all comments in an effort to determine whether the Critical Ops app is reliable, perform as expected and deliver the promised features and functionalities.